Ryan Longwell kicked himself into second all time in Minnesota’s scoring history after his field goal Sunday. Longwell did an interview last week with Minnesota announcers, talking about what it has been like to be so close to having an opportunity to kick a game winning NFC Championship field goal just 2 years ago, to now finishing 3-13. Longwell’s job as a placekicker is harder than most as he has to prepare kicking off to Devin Hester and now Randall Cobb 4 times a year as well. Nnamdi Asomugha doesn’t regret choosing the Eagles over the Jets this offseason. Nnamdi believes the Eagles are going in the right direction building towards success next season. Asomugha and teammate DeSean Jackson also received high praise from Darrelle Revis a couple weeks back. 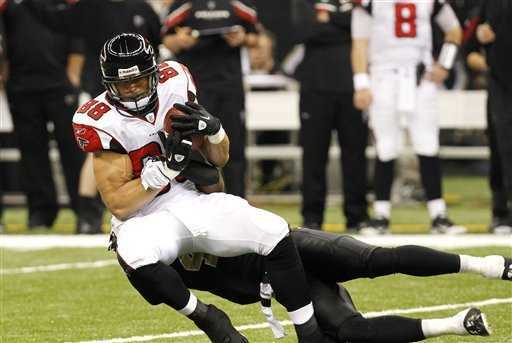 Tony Gonzalez inked a 1 year extension with the Falcons on Monday even though he was speculating retirement if the NFL lockout didn’t end this season. Gonzo has been too focused on chasing his first playoff win to look back on his career which includes yet another trip to Hawaii this offseason. Mike Gibson signed an extension to remain with the Seakhawks next season. Gibson was actually released earlier this season, but persevered to make the NFL roster again. The improved Seattle offensive line’s contribution to Marshawn Lynch’s resurgence hasn’t gone unnoticed. 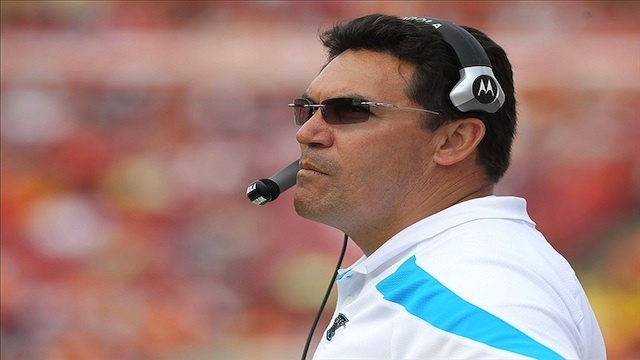 Ron Rivera has enjoyed great success as a first year head coach and has found ways to put rookie Cam Newton into situations where he can prosper. Ron credited his psychology degree from Cal as what helped him get through his first season. He sat down recently with the Charlotte Observer to reflect on his first year and how he has extremely high expectations going into next season. Lorenzo Alexander received a Pro Bowl invitation after public support from his coach Mike Shanahan for his role on the Redskins’ special teams. Lorenzo lost his starting linebacker job this season, but will train in Mixed Martial Arts this offseason in an attempt to cut weight. Alexander has worn many different hats during his time with the Redskins including being a liaison for the players during the lockout which won him the Media Good Guy Award this season.